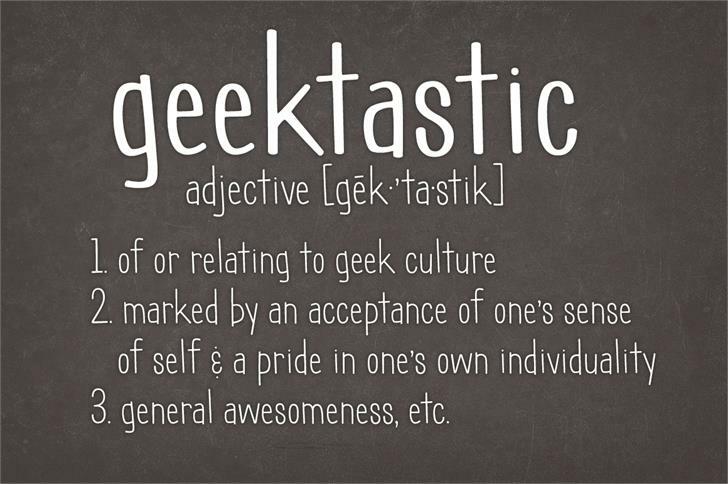 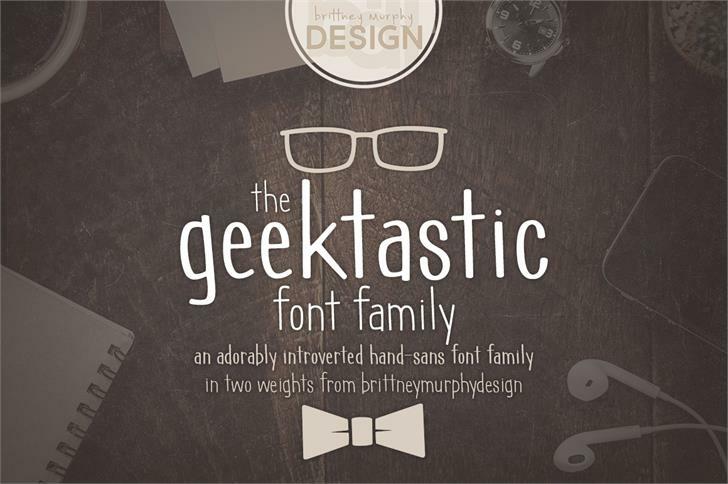 geektastic is a trademark of Brittney Murphy. 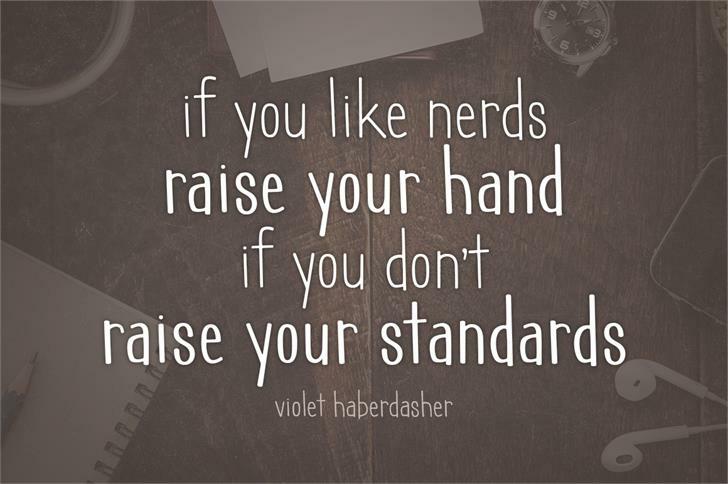 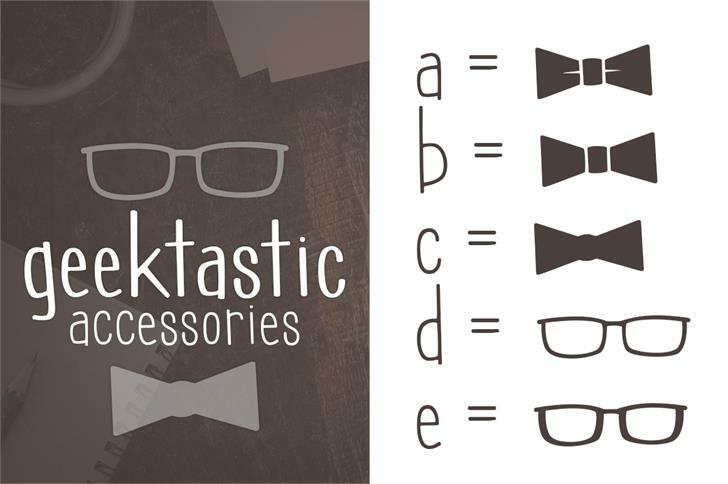 geektastic accessories is a trademark of Brittney Murphy. 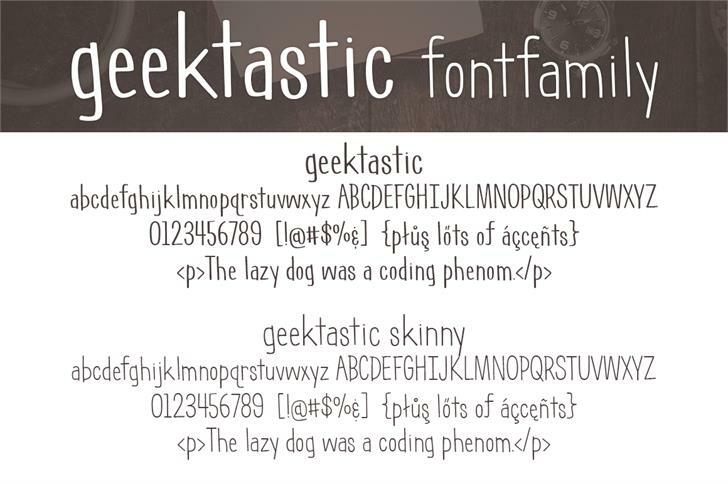 geektastic skinny is a trademark of Brittney Murphy.